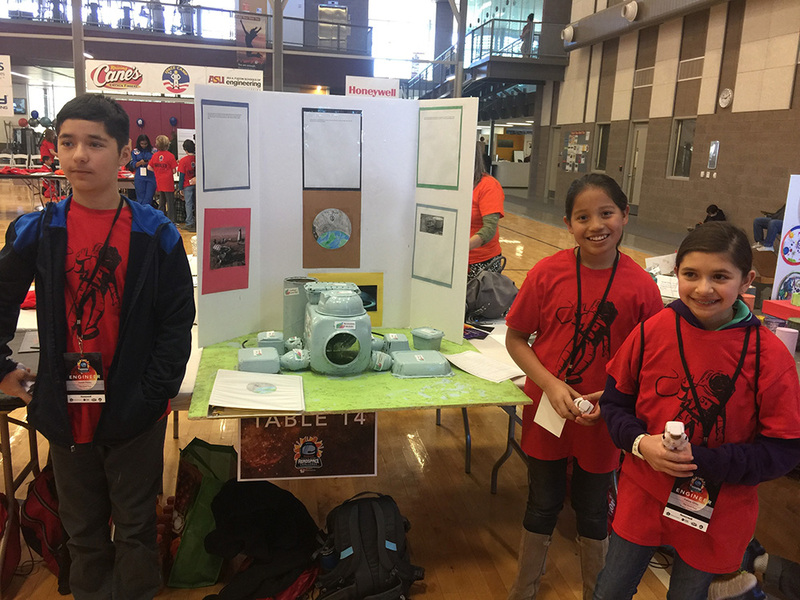 In January seven 6th and 7th grade students from Sinagua Middle School competed in the 2018 Honeywell Fiesta Bowl Aerospace Competition in Phoenix. 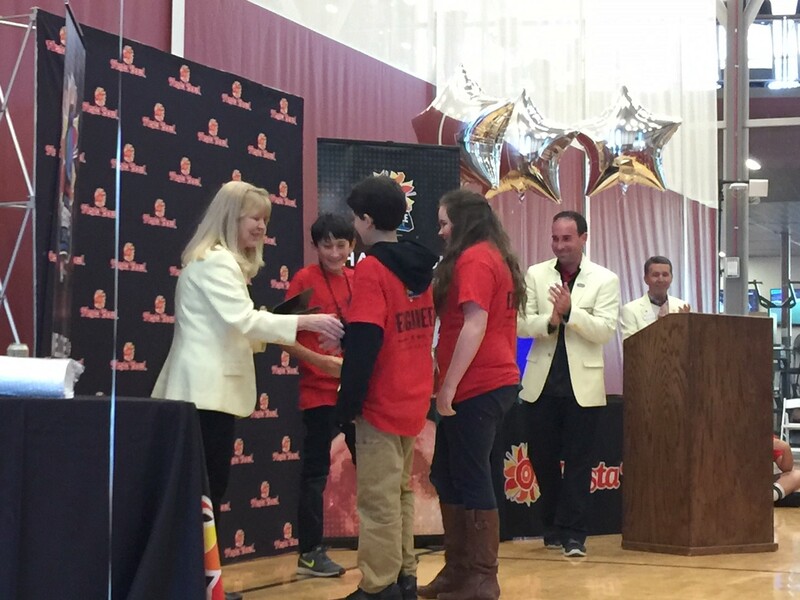 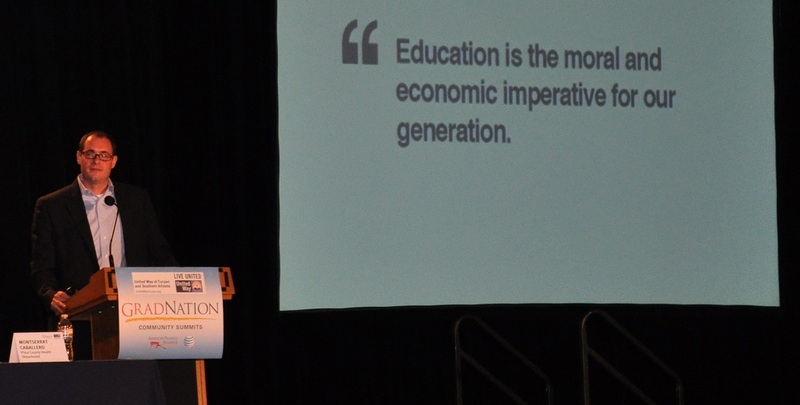 The STEM competition consisted of student teams creating a scale model and written report about an International Logistics Mission to colonize Phobos, a moon of Mars. The primary purpose of this mission is to develop a plan to establish a sustainable base on Phobos, with minimum support from Earth. 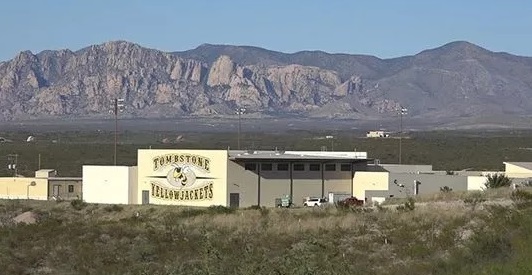 One of the Sinagua Middle School teams received a judge’s award for the base that they would most want to live in.